According to the 2010 ACFE’s Report to the Nations on Occupational Fraud & Abuse, the typical organization loses 5% of its annual revenue to fraud. Applied to the estimated 2009 Gross World Product, this figure translates to a potential total fraud loss of more than $2.9 trillion. Source: Association of Certified Fraud Examiner’s at www.acfe.com. Indeed, The Coalition Against Insurance Fraud estimates that insurance fraud costs Americans $80 billion a year and that each family pays nearly $950 in added expenses each year. For over 30 years Allied Business Solutions has been instrumental in the successful resolution of fraud investigations on behalf of major insurance companies, Fortune 500 Corporations, as well as small and medium sized businesses. 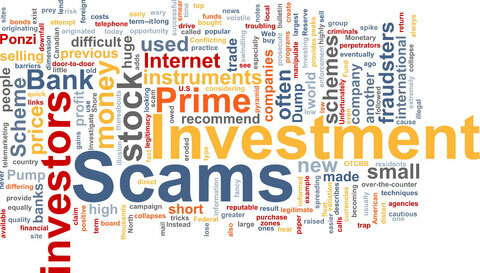 David B. Watts is familiar with all types of fraud and how to detect and prevent them.